* Non--ISMPP members: Please note there is a $195 additional administrative fee to register, which includes a complimentary year of membership to ISMPP if you opt-in. 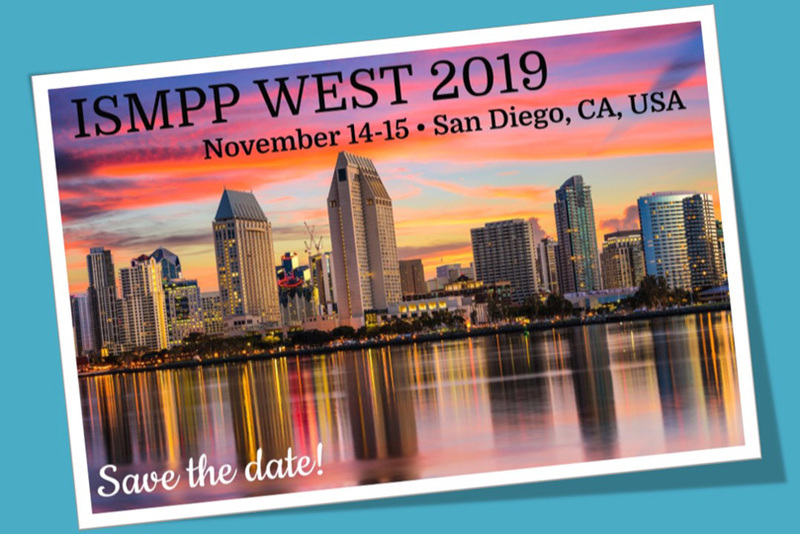 The second annual ISMPP West Meeting will offer an insightful program that delves into the varied types of companies involved in publications, particularly those with a presence on the West Coast. 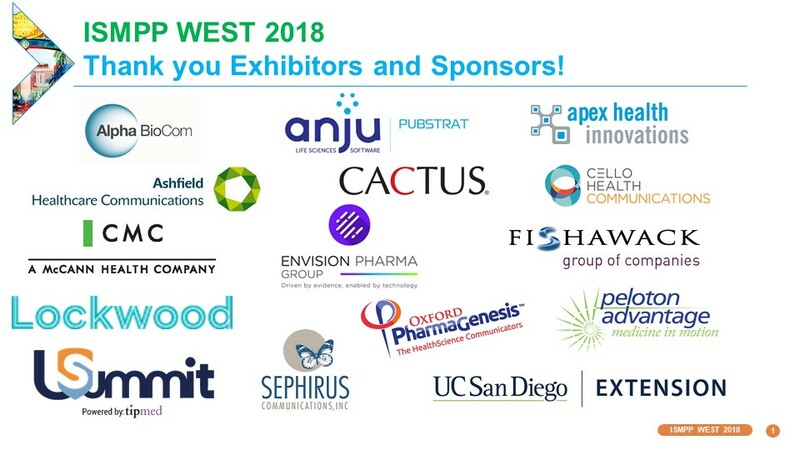 ISMPP expresses our great appreciation to the faculty, attendees, exhibitors and sponsors of our first ISMPP West meeting. We welcomed over 120 participants, an excellent turnout for the Society's first-ever educational meeting on the West Coast! 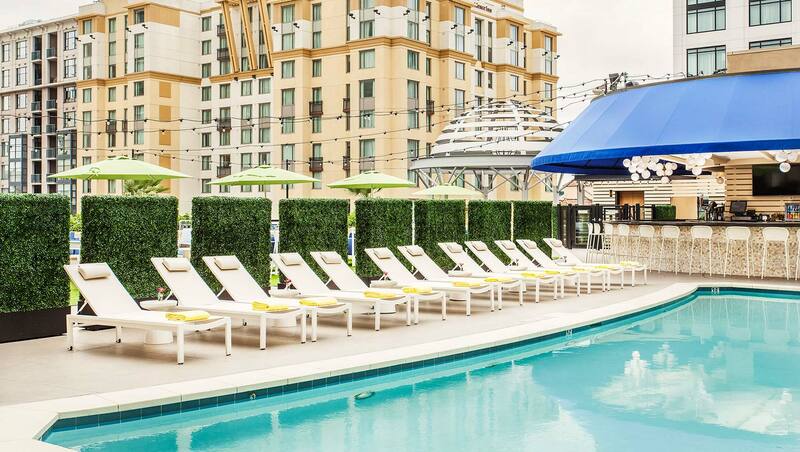 View the 2018 ISMPP West Meeting agenda. Members, go to the ISMPP West Meeting Archive to view presentations.